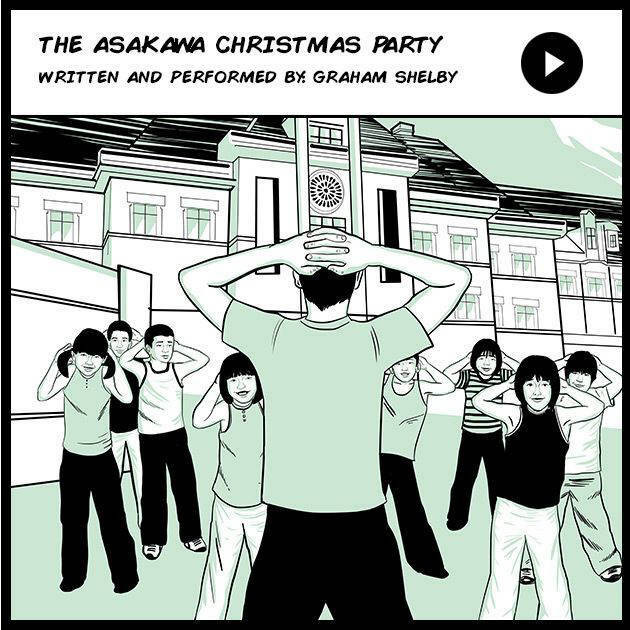 By Greg Beck (Hiroshima–ken, 2006-11) for JQ magazine. Greg is a writer, producer, home brewer, and Social Coordinator for JETAA Southern California and Arizona. A former news producer for Tokyo Broadcasting System in New York, he currently works freelance in Los Angeles. For more cinema reviews, follow him on Twitter at @CIRBECK #MovieReview. Regardless of your placement on JET, music is a constant part of the experience. Whether it is karaoke parties with friends, music festivals like Fuji Rock, “live house” local performances, or simply singing Beatles and Carpenters with your students (over and over), all of us take something musical with us from our time on JET. But what about musicians who join JET? JQ reached out to two alumni from small islands off the coast of Kyushu, who have gone on to release their own albums, and hear from them how these unique records reflect that experience. Eli Cohen (Kagoshima-ken, 2009-2010) runs the International Admissions department at one of the City University of New York’s institutions. He is also a DJ who started a record label, Alliance Upholstery. 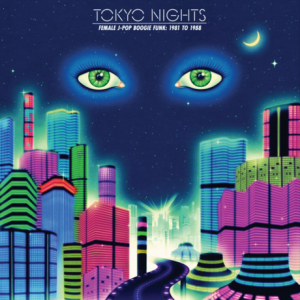 His new album, Tokyo Nights: Female J-Pop Boogie Funk —1981 to 1988, is a collection of music that fits into this genre. If that sounds obscure, we thought so, too. 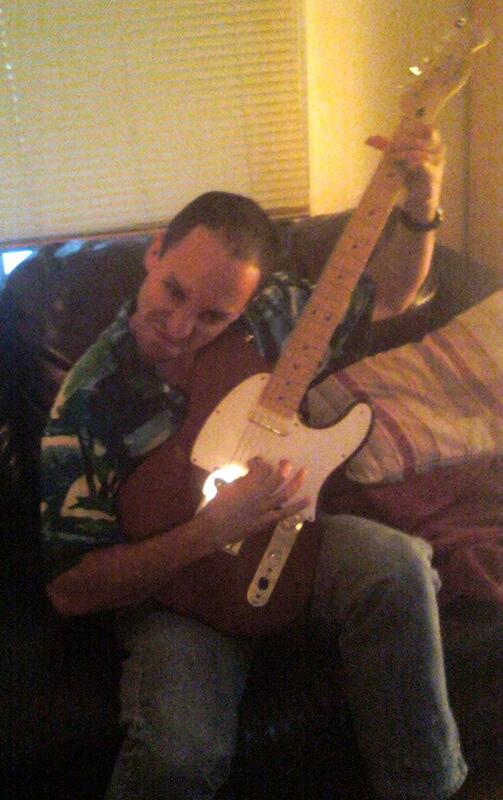 Cohen explains: “In high school I was really into Japanese punk (Teengenerate, Guitar Wolf). This is where my interest in Japan started. As I grew older, I became very interested in Japanese music from the ’80s, as well as fashion and art from the era. Japanese people refer to this style as ‘City Pop.’ Outside of Japan, the term is a little vague and people often call this Japanese Boogie. The sound reflects the attitude and excitement of the bubble, bright and full of optimism,” adding that his favorite artist is Toshiki Kadomatsu. This episode is a special JET Talks Edition of the Let’s Talk Japan Podcast featuring a panel discussion with the producers of “Kokoyakyu,” a documentary about high school baseball in Japan and the quest to qualify for the national summer baseball tournament at historic Koshien Stadium. High school baseball in Japan is a national obsession, and the Koshien summer tournament is a wonderful event through which to gain insight into Japanese society. The 96th National Summer Baseball Tournament will be played at Koshien Stadium beginning Saturday, August 9th, and will end with the championship game on Saturday, August 23 at 1pm (JST). Here is a list on this year’s teams and a schedule of the games. “JET Talks” is a speaker series organized by the JET Program Alumni Association of Washington, DC (“JETAADC”). JET Talks is loosely modeled after the TED Talks concept and features dynamic and interesting speakers with the goal of inspiring innovative ideas and conversations on Japan-related themes. In this episode, I speak with Dave Carlson, a longtime resident of Japan and host of the popular Japanofiles Podcast. Originally from Michigan, Dave first came to Japan in 1983. Since then, he has resided in Japan on and off for 21 of the last 30 years. Together, we discuss Dave’s life in Japan, his podcast, and how to have a positive experience living in Japan. 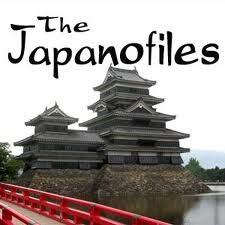 If you’ve never listened to the Japanofiles Podcast, I highly recommend it. In this episode, Nick sits down with Washington, D.C. native Jan Evans Hauser to discuss her experience living in Kyoto, Japan during the American occupation following WWII. At the time, Jan’s step-father was Brigadier General Eugene Harrison, who was the Chief of Staff to Major General Joseph Swing, the commander of the U.S. Army’s 1st Corps. During the occupation, 1st Corps was headquartered in Kyoto and responsible for administering the Southern half of occupied Japan. Together Nick and Jan discuss what life was like in Japan immediately after the war and how Kyoto captivated her imagination, just as it has so many others. In this episode, I speak with Michael Veltri, the owner and chief instructor at DC Aikido in Washington, DC. Together we discuss the history, philosophy and benefits of Aikido. Let’s Talk Japan is a twice monthly, interview format podcast covering a wide range of Japan-related topics. 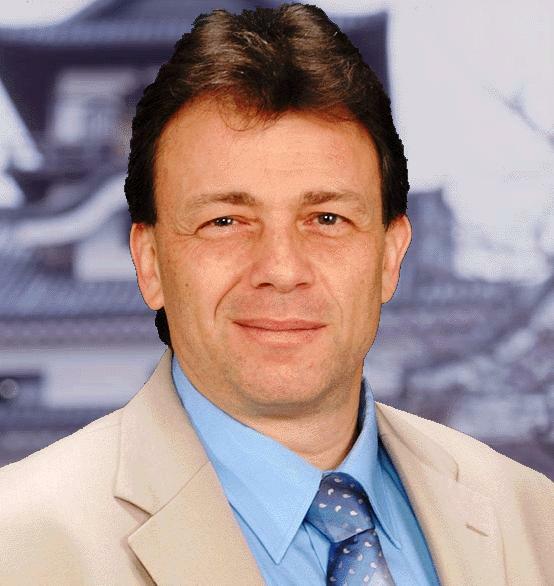 Host Nick Harling (Mie-ken, 2001-03) lived in Japan from 2001 until 2005, including two great years as a JET Program participant in Mie-Ken. He practices law in Washington, D.C., and lives with his wife who patiently listens to him talk about Japan . . . a lot. One of the main reasons I started the Let’s Talk Japan podcast was to highlight the positive impact JETs and JET alumni have on their local communities in Japan. In Episode 10, I interviewed Meredith Smith, Media and Public Relations Director for Smile Kids Japan, a volunteer organization founded by JETs in Fukui Prefecture which encourages visits to orphanages in Japan. Through its website and volunteer leadership, Smile Kids Japan helps facilitate such visits by serving as a resource for best practices. This organization is doing amazing work, and I hope this episode helps raise its profile both in Japan and abroad. Do you find yourself going through withdrawal while having to wait two whole weeks for the next episode of the Let’s Talk Japan podcast? If so, check out Episode 9, where I review other great Japan-related podcasts you might want to start listening to. 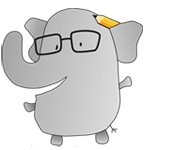 Categories covered include: Life in Japan, Japanese Language Study, Sports, History, Food, Current Events, etc. I want to let you know about a new project that I recently started in an effort to engage my long-held interest in Japan – The Let’s Talk Japan Podcast. Up until last spring, I volunteered as Vice-President of the JET Alumni Association in Washington, DC, and through that experience I met many people with interesting Japan-related jobs and life experiences. After two years in that capacity, it was time to move on to something new, and last fall I decided that that something would be a podcast. My first episode appeared in iTunes on January 1st of this year. Topics covered so far have include the JET Program application process, the mission of the Sister Cities International and Kizuna Across Cultures organizations, and discussions with an atomic bomb survivor and an expert on Japanese baseball. Whenever possible, I will also highlight the contributions JET alumni are making in their home countries. If you are interested in checking it out, you can subscribe to the podcast in iTunes. If you like the podcast, feel free to leave a positive rating. You can also interact with the podcast at www.letstalkjapan.com, through Facebook, or on Twitter @letstalkjapan. I hope you enjoy the podcast, and I welcome your feedback. Matt Leichter (matt [dot] leichter [at] gmail [dot] com) (Saitama-ken 2003-05) is a renegade attorney who plays by his own rules. 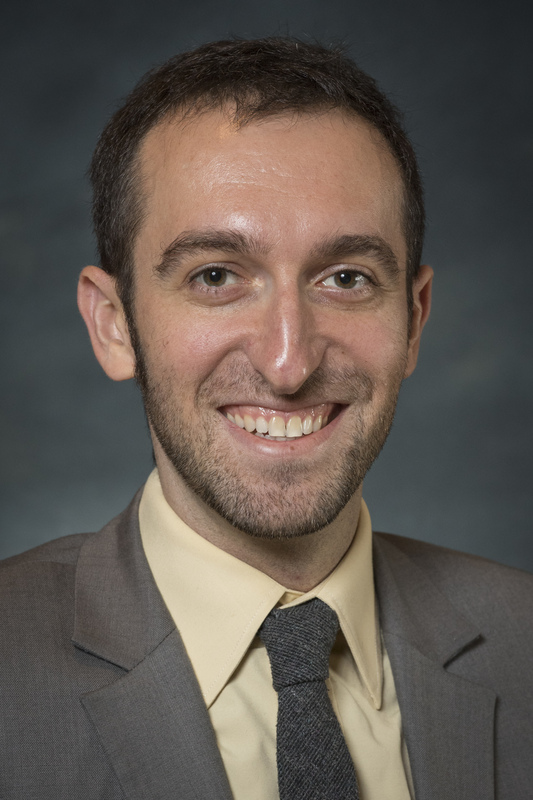 He operates a think tank of one, The Law School Tuition Bubble, where he archives, chronicles, and analyzes the rising cost and declining value of legal education in the United States. He also maintains the “Bankruptcy Legal Topics,” and, “Bankruptcy Billables,” sections for Steven Horowitz’s Bankruptcy Bill. For further reading regarding JETs and the law, he recommends JETs with J.D.s. Take a break, and listen to some Rock & Roll, primate!